Foss National Leasing is proud to partner with PBL Insurance Limited (PBL) with an exclusive insurance product that provides a seamless risk transfer solution to our clients as part of this referral program. 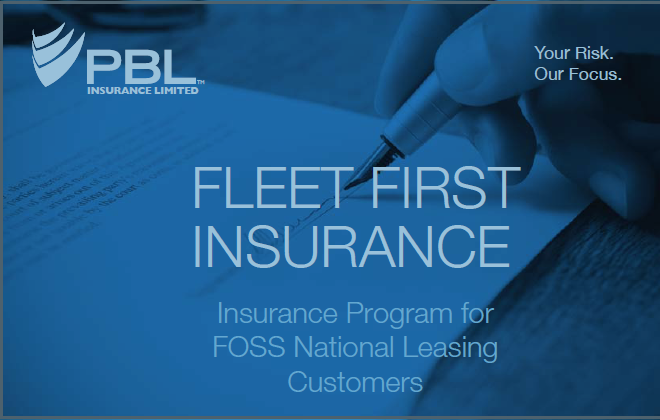 Fleet First Insurance provides Foss National Leasing clients a tailorable and cost-effective solution for their fleet insurance requirements. Fleet First Insurance is underwritten by AVIVA Canada. 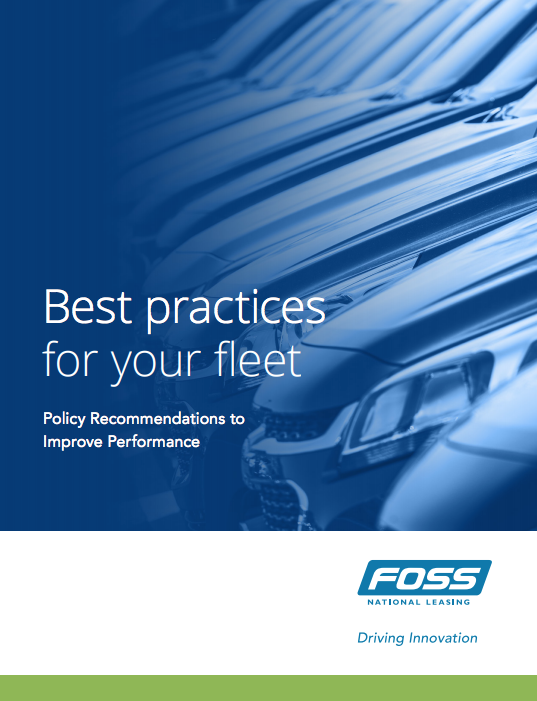 Your fleet policy handbook is one of the most important documents your organization owns. PBL are one of Ontario’s Top Independent Insurance Brokers with nearly 100 years of experience providing insurance expertise, guidance & dedicated personal service. PBL are committed to being true business partners to our clients through the provision of consultative, long-term solutions. PBL’s expertise, experienced Account Executives and personable, responsive service are the foundations to which PBL’s success is based.